We welcome you to our website. Please feel free to learn and discover about chiropractic wellness as well as information about our office, services and friendly staff. At Kranz Chiropractic, we utilize the most modern chiropractic equipment and technology to help our patients achieve their wellness goals and restore a pain free and active lifestyle. 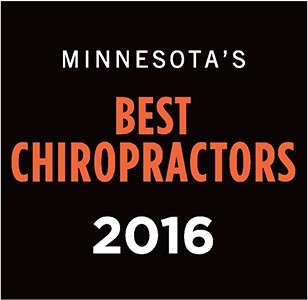 For over 37 years, Kranz Chiropractic Clinic has been serving the residents of Stillwater and the St. Croix Valley. 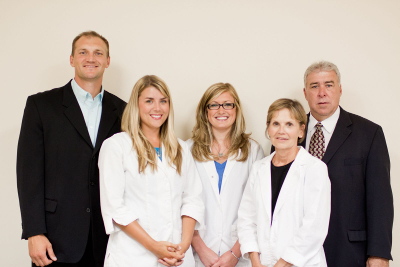 We are dedicated to providing the most effective care and experience to our patients. Dr. Kranz and Dr. Dierkhising have combined over 50 years of chiropractic expertise and clinical skills and we continue to learn and incorporate the most recent advancements in technology and treatments in our practice. Our goal is to not only get you healthy, but keep you healthy. 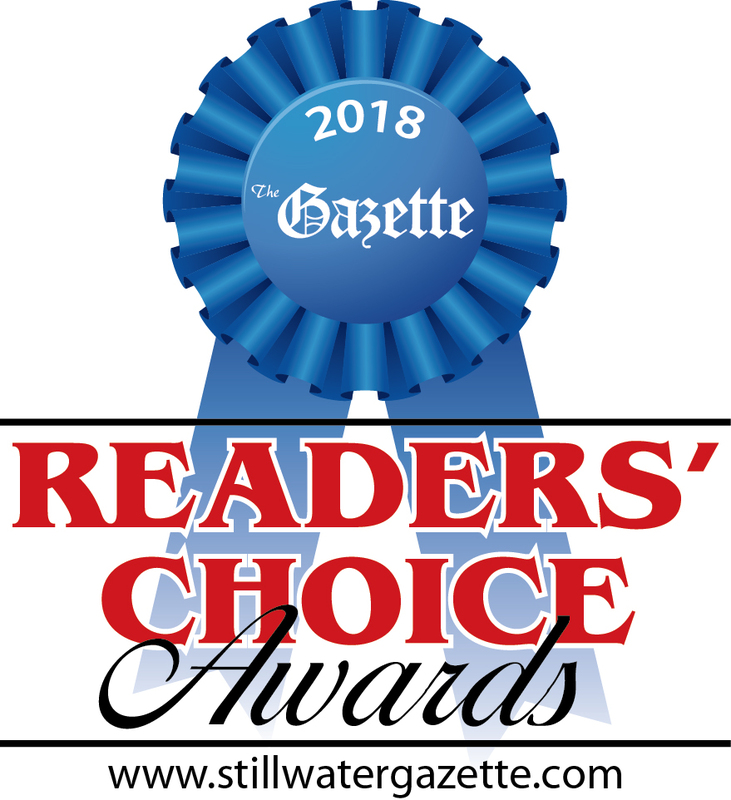 Whether you are looking for the finest quality chiropractic care in Stillwater, MN or If you suffer from back pain, neck pain, headache, sciatica or injuries caused by every day life, Kranz Chiropractic Clinic can get you back on the road to health.